Normally today I would be writing all about the glamorous red carpet gowns at last night’s Golden Globes but I’m so done with Hollywood and all their antics that I’ve chosen to write about clothing waaaaaay more important than the millions of dollars’ worth of gowns donned last night. The line of clothing is called “Runway of Dreams” and it is amazing in so many ways. Runway of Dreams is an organization developed by fashion designer and mom Mindy Scheier whose son was born with a rare form of Muscular Dystrophy. 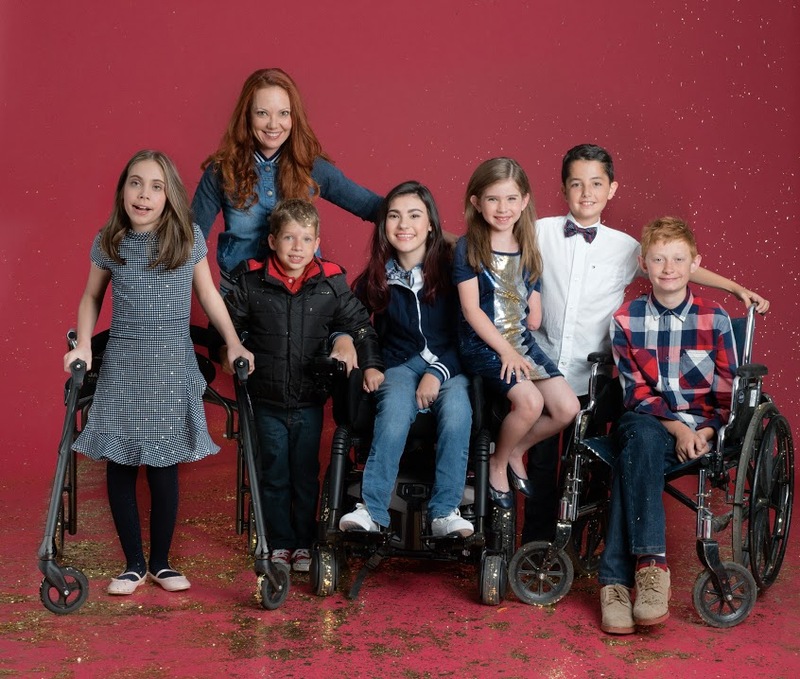 Early on Mindy realized it would be extremely challenging for Oliver to dress himself so she set out to create clothing that is both fashionable and affordable for children and teens with physical disabilities. I say genius! I also say “I feel you,” as my daughter Kristen was born with a weak left side and sometimes struggles with zippers, buttons, and what not. When she was little, we would practice using every kind of fastener and we’d visit Scottish Rite Hospital in Dallas to meet with experts and get specific tools to help her dress herself. I’m proud to say today Kristen is a college graduate and working professional and just last week applied to volunteer at Scottish Rite Hospital. Funny how life often goes full circle isn’t it? Dressing independently is something most of us take for granted. We choose an outfit and put it on. Not so for the huge community of differently-abled people out there, all of who struggle to find clothing that is stylish and that they can put on by themselves. Getting in and out of clothing is a major challenge for them and things like putting things over their head, pulling up pants, and doing the various types of fasteners leads to frustration and dejection. And, it doesn’t end once their clothing is finally on. Think about how many times you go to the restroom or try on clothing. 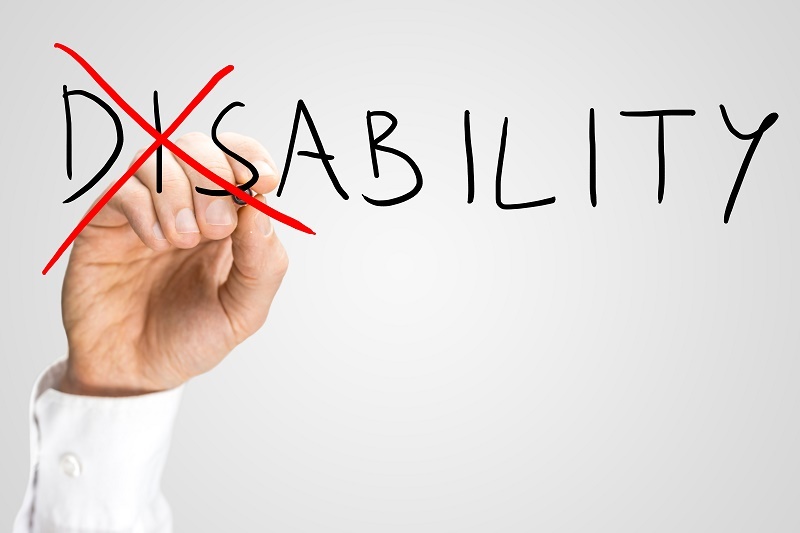 For the disabled, these simple tasks are anything but simple. Thanks to people like Mindy, there is now fashion for all. Runway of Dreams lives by its mission of being “the authority on adapting mainstream clothing” and works to bring joy and pride to every person who wears the mainstream clothing with added adaptive pieces. It has partnered with various brands and retailers and works to integrate technology and design modifications into clothing. In a word, it’s genius. Mindy didn’t and doesn’t do this alone. She created everything through the help of focus groups, on-line surveys, and of course the differently-abled themselves. She asked them their individual dressing needs and also went to schools and community centers and asked people with disabilities, their parents, and their caretakers their design ideas. From the responses she learned the three main areas of struggle were closures, adjustability, and alternative ways to wear clothes. From there, the Runway of Dreams team went to work. Fasteners were replaced with washable MagnaReady magnets, the backs of tops were opened up so consumers could access them from the back rather than over their heads, and pant legs and sleeve lengths were made adjustable to allow the easy covering of leg braces or abnormalities. For autistic kids, tags were removed and for deaf and diabetic uses pockets for medical devices were added. By doing all of this, she is making fashion friendly and inclusive but perhaps equally important is that it is all empowering those who wear it and encouraging them to not only accept their differences, but embrace them. By also collaborating with key fashion industry partners, ROD helps develop items that are in current lines but modified adaptively. One such line in Tommy Hilfiger, who embraced the concept wholeheartedly. Today, there is a line of children’s clothing with the Tommy Hilfiger brand that looks just like his traditional line except it incorporates ROD’s adaptive touch. The popular mainstream clothing line adjusts its clothing for special needs children by using snaps or the MagnaReady magnets instead of buttons and Velcro flies rather than zippers, to name just a few adaptations. This partnership was monumental, as it allows children with disabilities to dress just like their peers and classmates, something so important at any age. Best of all, the clothes designed for them looks just like any current lines and is no more expensive. In addition, Hilfiger uses models that are disabled to promote the clothing. This group of consumers is bigger than one might think, comprising 20 percent of the population. It also has tremendous spending power and their voices are both passionate and strong. By making clothing that is often overlooked in the highly-competitive retail industry, a brand or store is not only proving compassionate but smart. In fact, Hilfiger’s spring collection sold out almost entirely within the first week of going on sale. As Mindy herself notes, “While others might view Oliver’s physical challenges as limitations, I appreciate his incredible ability to embrace life and focus on what he has rather than what is missing.” It is her dream that Runway of Dreams as a whole embodies her brave boy’s message of true confidence and courage. This, is way more inspiring and significant than any Golden Globe or Hollywood accolade.